Tickets on sale April 7th after 3:00 PM. 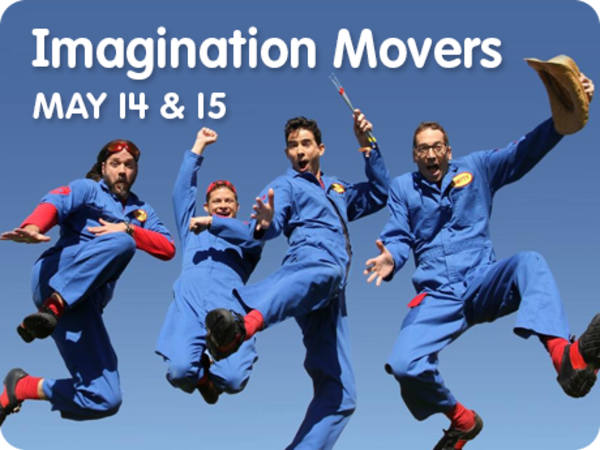 Don't miss the Imagination Movers at Sesame Place! 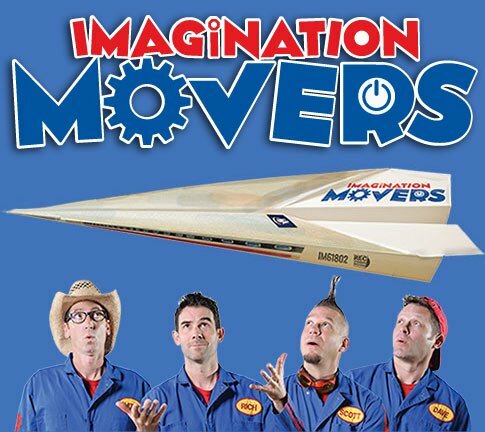 Emmy winners Rich, Scott, Dave and Smitty of the hit Disney Junior show Imagination Movers will perform their most crowd-pleasing tunes. As always, the Movers will inspire lots of audience participation as they encourage the crowd to "jump up, get down, stand up and turn around!" Paid Park admission is required in addition to concert ticket. Children 23 months and younger are free but require a reservation. Infants will be required to sit on the lap of an adult. Sign up to receive our email to be notified when reservations are available. Children 23 months and younger are free but require a reservation. Big Bird and Super Grover Season Pass Members can take advantage of advance seating in Abby's Paradise Theater. Pass Members should report to the VIP entrance of the theater, where doors will open 30 minutes prior to show time. *Each guest must show a valid Big Bird or Super Grover Season Pass along with their concert reservation to enter. All children entering must be accompanied by a supervising companion at least 14 years of age with a valid Big Bird or Super Grover Season Pass.